Olivia was home from school. Dad was working all weekend this month. 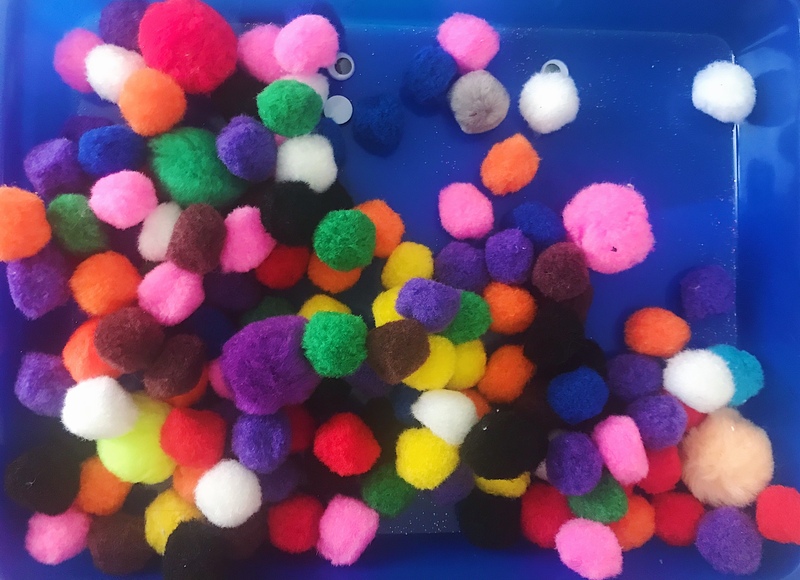 Pom-poms were sitting in its container for a few months now and were only really used for sorting activities from time to time. Time for them to be utilized in another way, a creative way! 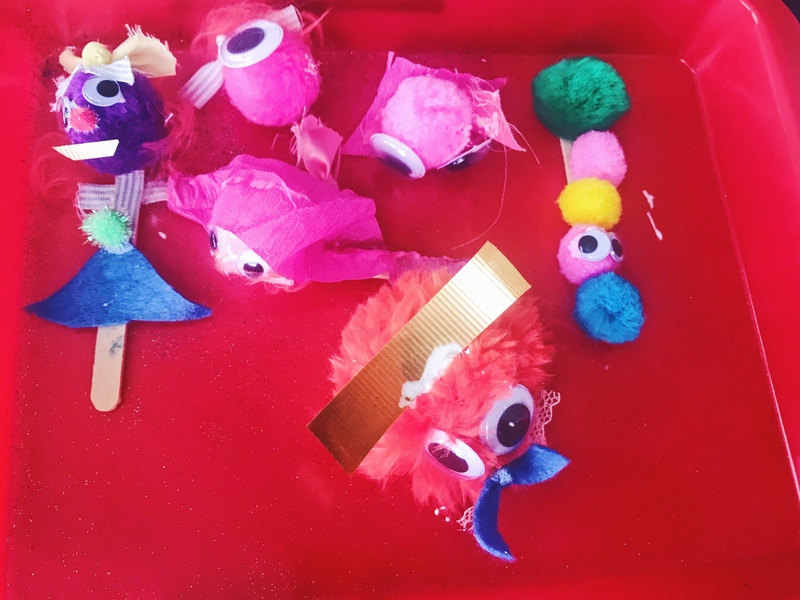 The girls said they wanted to create a Pom-Pom family since they saw the google eyes. 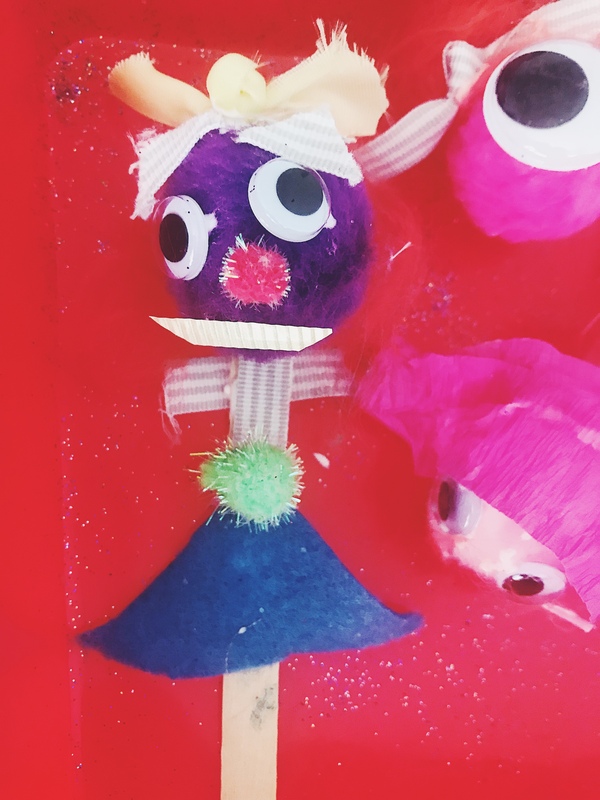 I told them I would make one too and that I would be putting mine in a stick, so that we can use them for a puppet show after it dries. 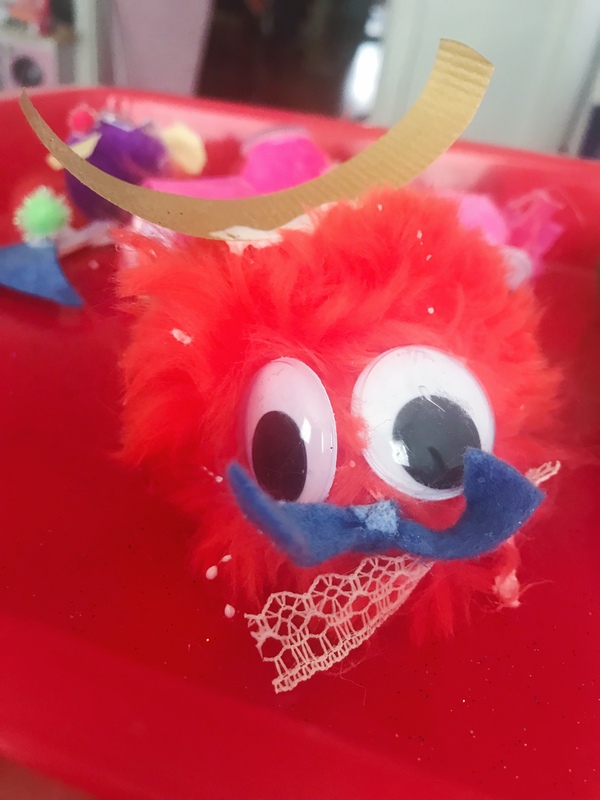 I made Pom-cat the Cat with a tutu dress! While supervising, it so much fun to actually join in the fun. 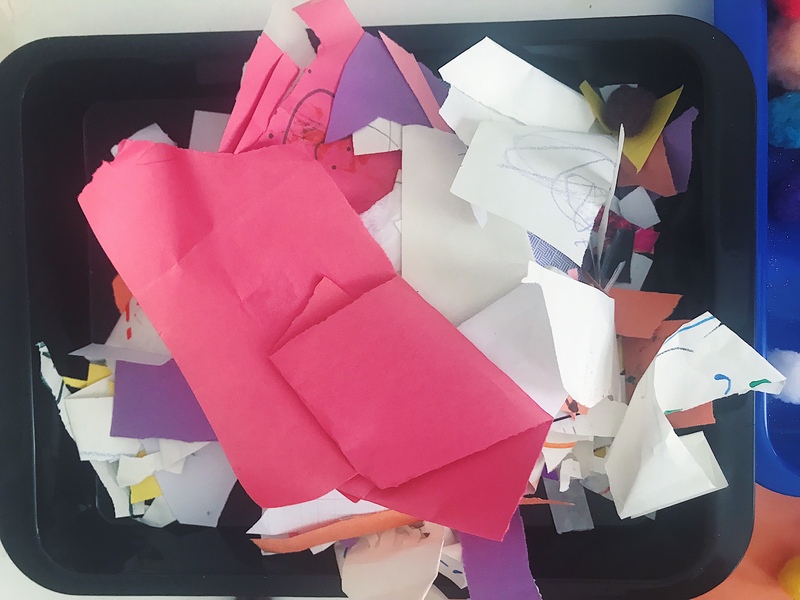 You get to share your thinking process when you are making something and model to your kids that you too, are brave and can test things out; inspiring them to try their best, while motivating yourself and building on your own self-expression and creativity. How beautiful art is and what it can do❤️. 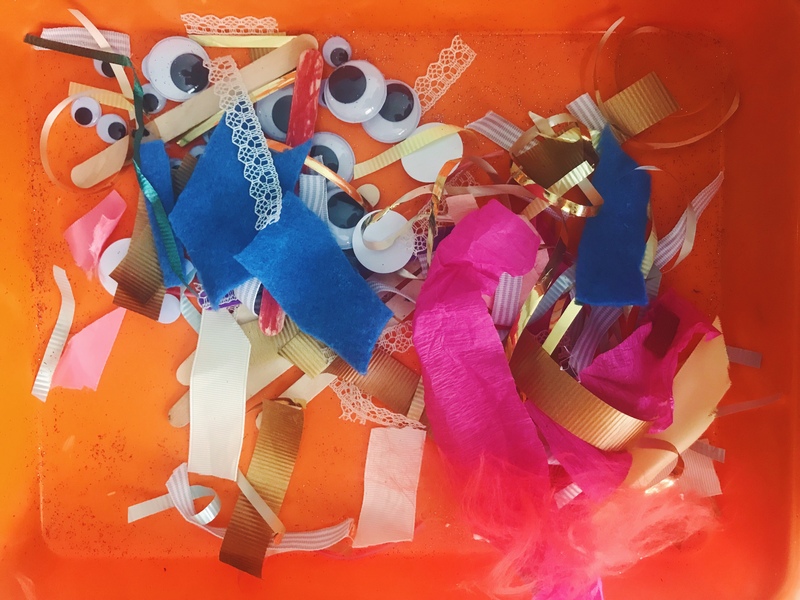 *Note: We used tacky glue to get everything to stick better today, instead of regular glue. 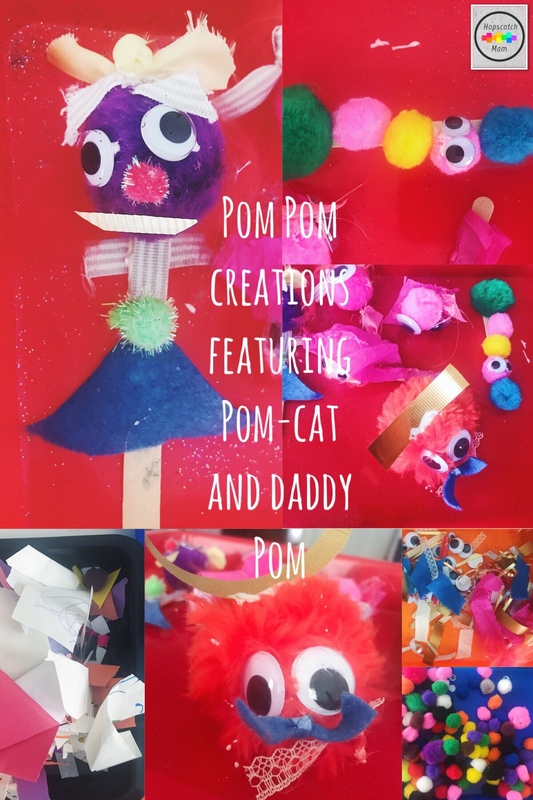 Have you ever or your kids ever made a Pom-Pom family? 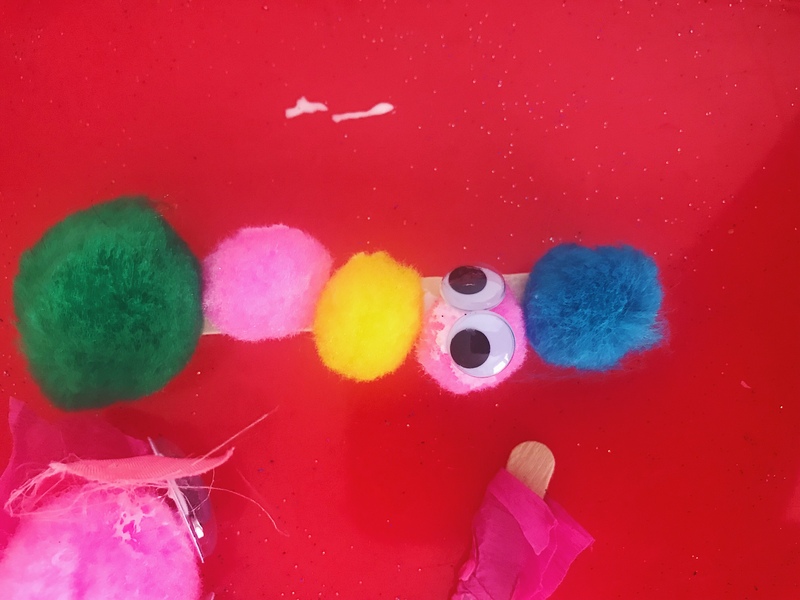 Share the creations below!